I wish to thank you very sincerely for your outstanding support in the 2016 General Election. 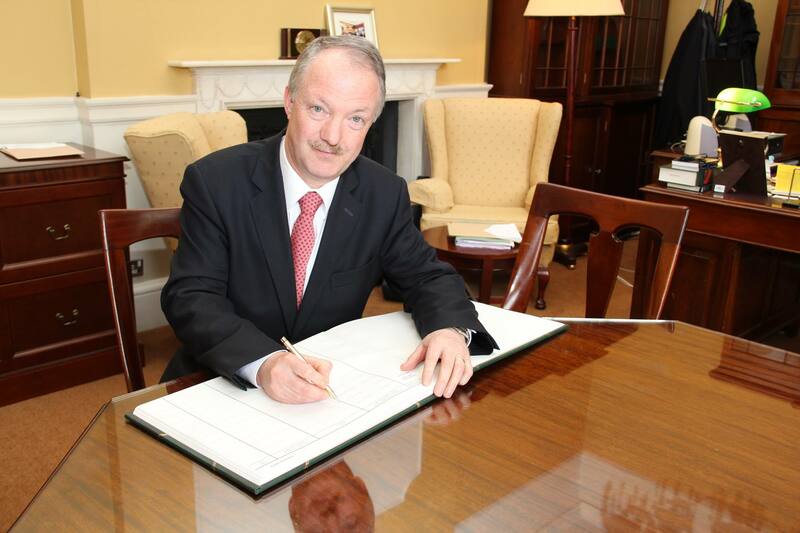 It is a great honour to be elected to Dáil Éireann and I will endeavour to represent you to the best of my ability. During the campaign, you raised with me many issues of concern and I am firmly committed to tackling these problems for you as your public representative. I will also actively pursue the priorities I highlighted in my General Election Manifesto. As you know, I am deeply committed to the ideal of public service. You have placed your trust in me and I look forward to representing you as your local TD. I know that I will not let you down.